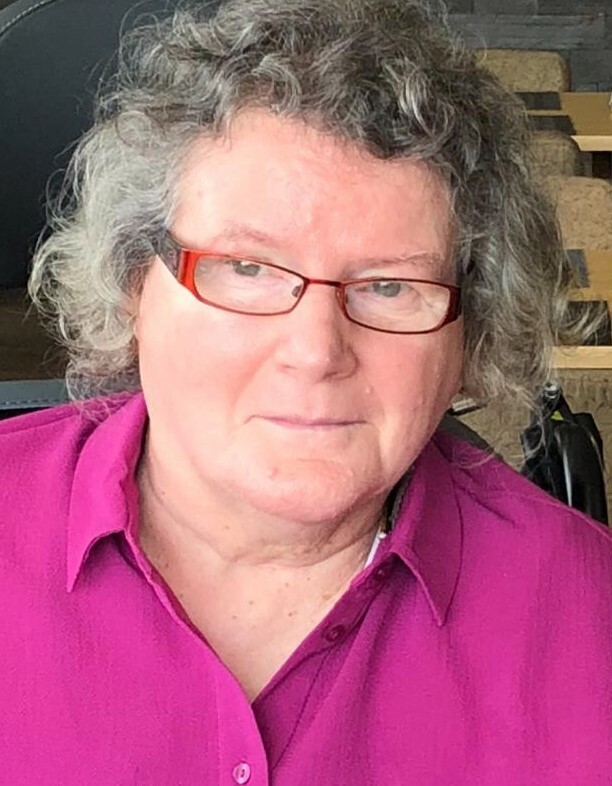 The death occurred, peacefully, at Kilcolgan Nursing Home, on Monday, February 4 of Pauline Hynes (née Mulvihill), Mulook, Kilcolgan, Co Galway and formerly of Newtowncashel, Co Longford. Sadly missed by her loving husband Frank, daughters Fiona and Alanna, and son P.J., her brother Joe (Longford) and sister Bridie (Oxford, U.K.). her cherished grandchildren Tiarnan, Saoirse and Emma, son in law Paul and daughter in law Maura, sister in law, nephews, nieces, relatives, neighbours and friends. May she rest in peace. Requiem Mass on Thursday, February 7 at 11.30am in St Colman’s Church Ballinderreen followed by burial in Drumacoo Cemetery. Lying in repose at O'Connell's Funeral Home, St James' Avenue, Mallow on Thursday evening February 7 from 6pm to 7.30pm followed by removal to St. Mary's Church. Requiem Mass on Friday, February 8 at 11.30am. Funeral afterwards to St Gobnait's Cemetery. 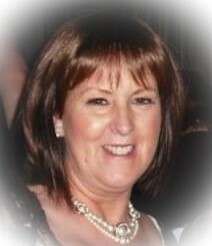 The death occurred, peacefully, in the company of her loving family, and in the tender care of matron and staff of the Midland Regional Hospital, Tullamore, on Monday, February 4 of Joan Nolan (née Freeman), Donore, Multyfarnham, Westmeath / Mullingar, Westmeath. Beloved wife of Kevin and dear mother of Aaron, Belinda, Keith and Amy; she will be very sadly missed by her husband and children, their partners Emer, Ross, Chantelle and Ary, her cherished grandchildren Hannah, Kayleigh, Kaden, Elle and Darragh, her father Kevin, sister Rose, brothers Jimmy and Patrick, father-in-law John, brothers-in-law, sisters-in-law, aunts, uncles, nieces, nephews, relatives and friends. May Joan Rest in Peace. Funeral Mass on Thursday, February 7 at 11am in St Nicholas' Church, Multyfarnham followed by burial in St Andrew's Cemetery. House private please.